Oh how to explain this madness… OK, see I was thinking about what sort of header images I’d make for next year. I really enjoyed making them – even though they’re pretty half- … um … assembled? But it was fun. I love how Rabbit turned out to be quite twisted – and he’s such a cuddly looking thing too… Although he always did look quite angry. Yes, looking back there were signs alright… I enjoyed it but I didn’t want to do the same thing again – after all there are only so many ways to say Another Month – And the weather’s still awful. I began wondering if I should look for a new theme and that might cause me to think of something totally different to do. Then I started thinking about what had caused me to choose this theme – The Purple Taxi – which made me think about what had caused me to crash into that … vehicle? So I remembered my idea of doing – I think it was top 10 lists related to the actors in the Movies for Christmas list, which made me remember what had stopped me going ahead with that idea – apart from my usual tendency to completely fail to follow through on things. That tendency was certainly part of it, but what had caused me to lose enthusiasm for the idea wasn’t just The Purple Taxi it was also caused by a film staring David Niven called Thank You, Jeeves! I enjoy the Jeeves and Wooster stuff – I like its gentle pottiness. Unfortunately the film was racist and the Jeeves in it was a bumbling idiot. The really annoying thing though was that they pick up a musician who is black – and of course he’s more of a bumbling fool than Jeeves. It was made in 1936. 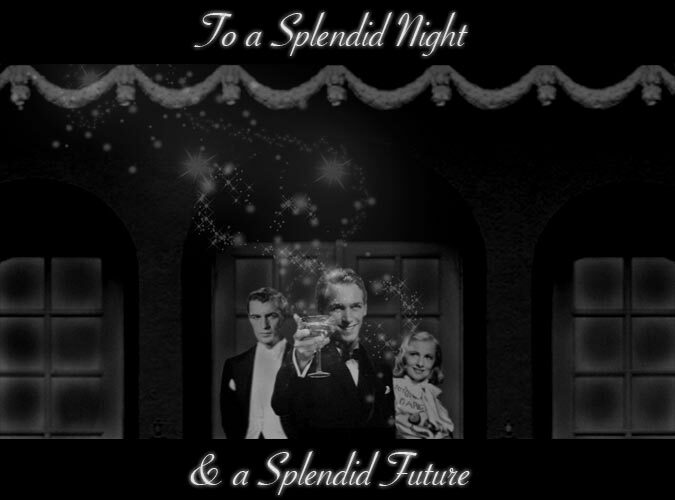 They could have had Cab Calloway or Louis Armstrong or Duke Ellington or a whole bunch of brilliant performers in that role – there could have been some great musical numbers and the film could have become a great classic rather than the embarrassment that it is… And what made it even more disappointing is David Niven was really good as Bertie Wooster. If you haven’t seen The Fountainhead I will try and quickly summarize it for you. There is this video which really I’m not going to be able to better. I loved that. 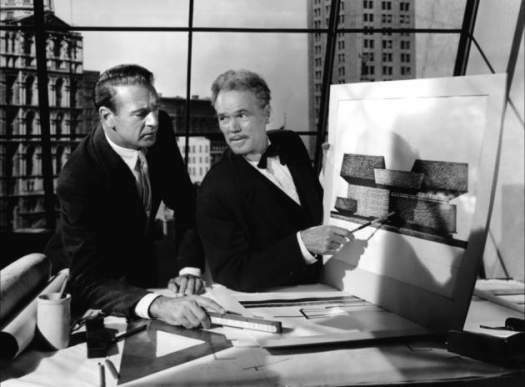 Anyway, The Fountainhead is about a guy called Howard Roark who is an architect and he only builds functional buildings. He is a genius of functional design and it’s his way or the highway. 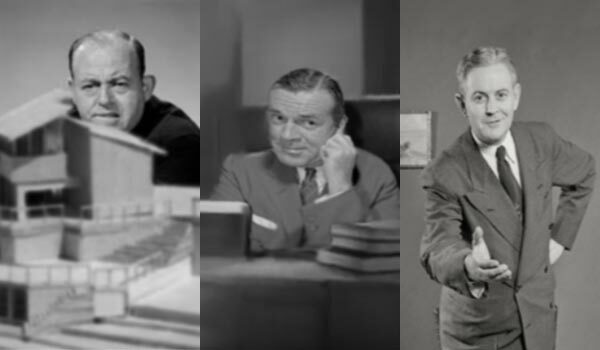 He is the Superman of modern architecture – and Supermen don’t compromise. You either support him or you go off and be your own Superman. Otherwise you’re nothing but a parasite. Oh yeah, that’s if you’re a man. If you’re a woman, in this film at least, your identity is totally defined by your relationship with the men in your life. Yep. Ayn Rand. Just in case the y throws you off, yes, she was a woman. I expect old movies to be sexist – but when a woman has had a large hand in it and the woman in question appears to be a strong advocate of self-actualization it seems bizarre that the female lead seems to have no real purpose or even identity of her own. I’m maybe being unfair to her. I did read some comments on the film where people were saying you have to read the book. Yeah, I’m not going to though. To me the ideology in the film seemed like just a hop, skip and a jump away from fascism. But Ayn Rand wasn’t a fascist at all. It would be very unfair for me to suggest that – so I’m not. What really got me was that with a lot of the points she makes, as she is setting it out I’m thinking “OK, this sounds like something I might actually agree with” but then she takes a hard turn right and then a bunch of flying monkeys come along carrying her and her point off, cackling, to some Superman land. – I’ve always preferred Batman. What I hated about this though really, it wasn’t seeing Gary Cooper spouting some ideology I hated, it wasn’t watching Patricia Neal be an incomplete person waiting for her Superman, it was watching a film that on the one hand seemed to support individualism but which, on the other, also seemed to strongly suggest that we are not all equal and that only the just, brave geniuses may earn a place at the top table. How can you support the idea of a meritocracy without first looking to create an egalitarian society? If we do not all get the same supports and resources (and we don’t – for now) then how can we ensure that genius, wherever it blooms, gets the opportunity to survive and thrive? At one point in The Fountainhead, Dominique Francon, Patricia Neal’s character, throws a statuette down – reading through the script it says down an air vent but in the film it looks like she’s throwing it off a balcony. At that point I thought what this film needs is the Marx Brothers. 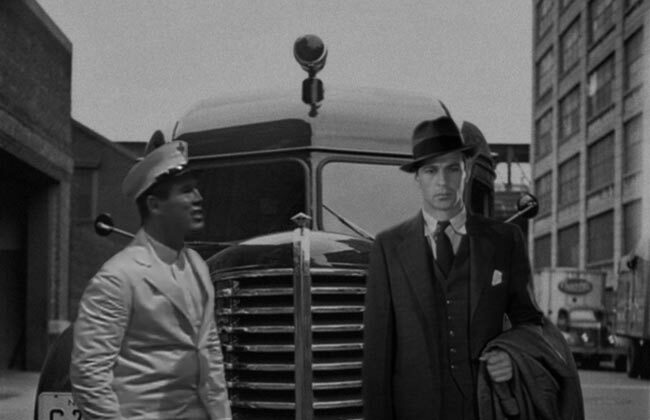 At another point, Howard Roark, Gary Cooper’s character, is in court – should I tell you why? I won’t, I won’t spoil it, if you want to you can find The Fountainhead online – and at that point I thought what this film needs is that family from Frank Capra’s You Can’t Take It With You. So, while thinking about making header images I remembered what sparked all that off, I remembered Thank You, Jeeves!, I remembered The Fountainhead and thought “Why not rewrite The Fountainhead to include a bit of the Marx Brothers, a Capraesque family, a proper Jeeves & Wooster bit, some great musical numbers from Cab Calloway and Billie Holiday, and change the “parasite” characters to something more understandable and include some female characters that though old-fashioned (mine is set in the 1930s after all) are still complete women in their own right?”. So I did. Which is why I now have a 3 hour long screenplay for an old movie that was never made but one I’d really enjoy watching. And 180 divided by 12 is 15 so I’ve split it up into 12 15 minute chapters and I’m going to add a new chapter each month and the chapter will be the inspiration for the header image that month. The Fountainhead begins with a lot of people telling Howard Roark, that he must conform and compromise. He goes to work with his mentor, Henry Cameron, who admires his designs and spirit but urges him to not follow the path he himself did, instead to compromise and so avoid ruin. Howard, being the Superman that he is, will do it his way or not at all. I think this is Howard with Henry. I’m not sure – I’m not watching it again. Howard has trouble getting people to come around to his ideas and designs because they are so new. I wanted to have a female architect who would have trouble getting people to even look at her designs or hear her ideas simply because she is a woman. It was not a level playing field then, it still isn’t (not talking about sexism, thinking in broader terms) though it’s considerably better (but there are more sophisticated forms of discrimination these days), and it annoyed me that this was completely ignored. So I created a character called Ann Kirby who went to college with Peter Keating and Howard. 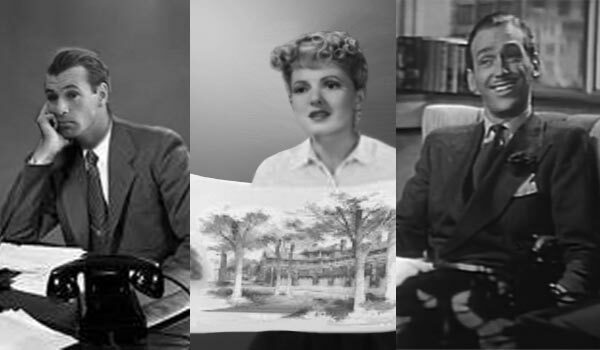 Ann is played by Jean Arthur. Ann is very talented but has a more mainstream design aesthetic than Howard, whom she greatly admires. 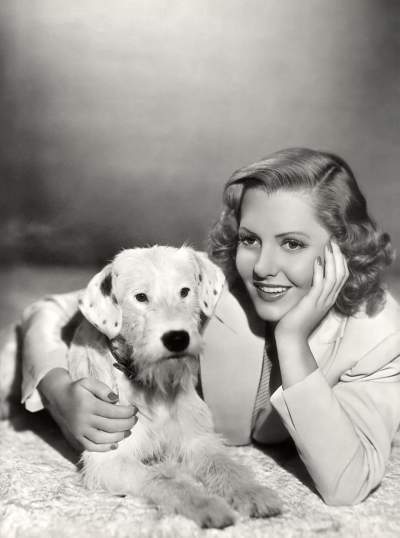 Jean Arthur. I just found this online – I love how the dog looks so unimpressed. Peter Keating is in the original but I’ve completely changed his character. In the original he’s this sort of craven, spineless Igor of the architectural world who somehow makes it to the top of the game simply by copying what’s already been done. I found his character completely impossible to accept. 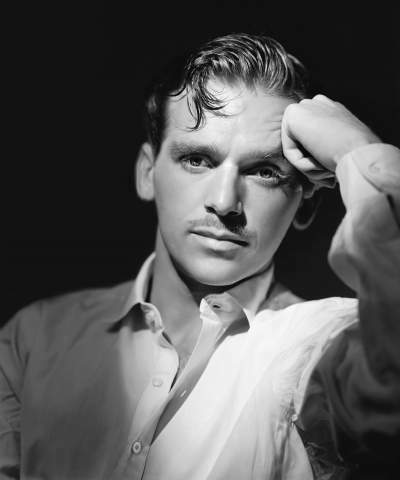 I felt that someone who maybe isn’t the most talented but who becomes very successful would still have to have a certain amount of talent and an awful lot of charm and determination in order to get where he got so I put Douglas Fairbanks Jr in the role – he has that charmer look. And I think he looks quite like David Niven – sort of – don’t you? There aren’t any musical numbers in this bit – but there is a series of silent clips set to this music. What I’ve called this thing is You Can Take Your Fountainhead With You And Swing It. I was just going to call it You Can Take Your Fountainhead With You but that sounded too much like an insult. Telling someone to dance with it sounds … much less insulting. Maybe it still sounds insulting. I really don’t want it to. I want it to sound fun. So here’s the first chapter. A lot of text from the original is in this – in the whole thing. I basically used the text of the original and just added scenes around it. Very occasionally I changed the original scene, mostly it was just a cut and paste job but the script I found online was just dialogue without any names of characters or actions, so at times I might be using one of the original lines but putting it in the wrong character’s mouth. If you are an actual fan of The Fountainhead this might make you think I’m being doubly unfair to it and I think you’d have a fair point. I can’t understand why you like the original but you’d have a fair point. Maybe don’t read this then. I just wasn’t prepared to watch it over and over again like the way I did with The Purple Taxi. Also, this thing isn’t a serious critique of The Fountainhead it’s just meant to be a fun 1930s movie that I would love to find online.